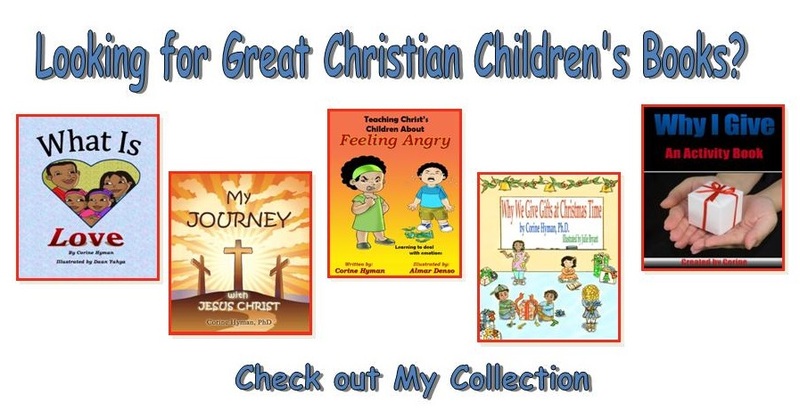 Below are some top ways to support me on any Christian author on their journey. Before I published my first book, I did not realize how much authors appreciated readers taking the time to publicly support them. Sure, I occasionally would mention a book I loved to a friend, but that was the extent of my support. But now being on the other side of the fence, I realize just how much it means when readers take a little extra time to offer their public support. First and foremost, pray for me. As a Christian, I firmly believe in the power of prayer. I am what I am because someone prayed for me. So please pray for me. Promote it on social media. A number of my friends have taken pictures of my book when it arrives in the mail or reading the book to their children and then posted them on Facebook or instagram. If you're on Twitter, you can also write a short recommendation with a link so others can purchase it. There is a link for my social media sites at the end of this post. Buy the book as a gift for friends and family. Publishing houses keep track of every book sale. And each purchase is important to me. Ask your local library and bookstore to carry the book. First check if they have the book (you can usually look it up online). And if they do not, next time you are at your library, personally request the book. Feature me on your blog, podcast, or newsletter. If you (or a company you run) has a blog, podcast, newsletter, YouTube channel, or other content stream, make a point of interviewing me or your other author friend for it. Donate the book to your local nonprofit organization (i.e., school, boys and girls club or children shelter).